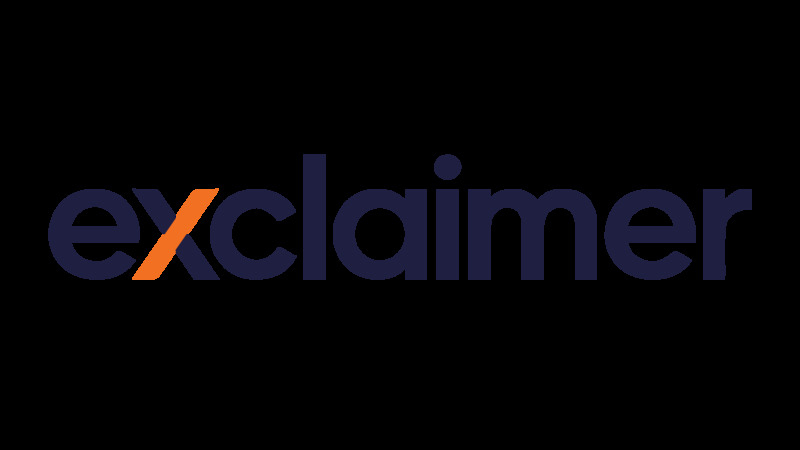 2017 is set to be another great year for Exclaimer, so to kick it off, we’ll be exhibiting at Microsoft Ignite Australia in Gold Coast, QLD on 14-17 February. As the largest tech conference in Australia, Ignite Australia is designed for IT Pros and Developers, where they have the opportunity to attend keynotes, speak to Microsoft experts and discover the latest technologies and innovations. You can find us at Stand 27 where we will be doing a prize draw for some exciting prizes, as well as giving away free copies of Conversational Office 365 Email Signatures. Why upgrade to Exclaimer Cloud – Signatures for Office 365? Meet Exclaimer at these Events this Autumn!